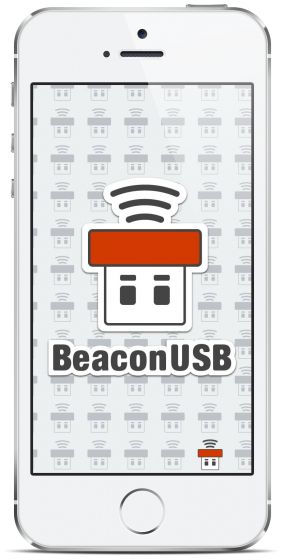 This is the perfect tool for stores and shops to send notifications to application users in a certain area, and for personal uses as well. 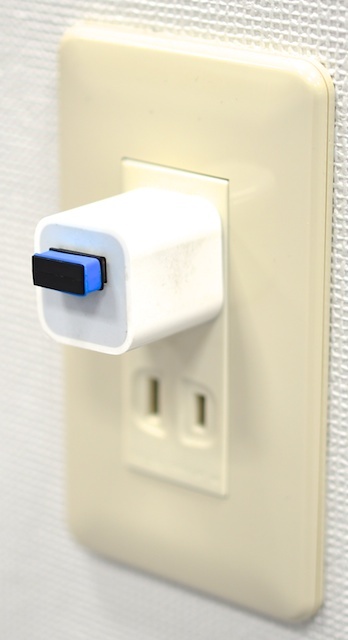 Once it is connected to a USB port, the body is only 18x6x6mm, an incredibly small size that allows for minimal distraction in both design and functionality. 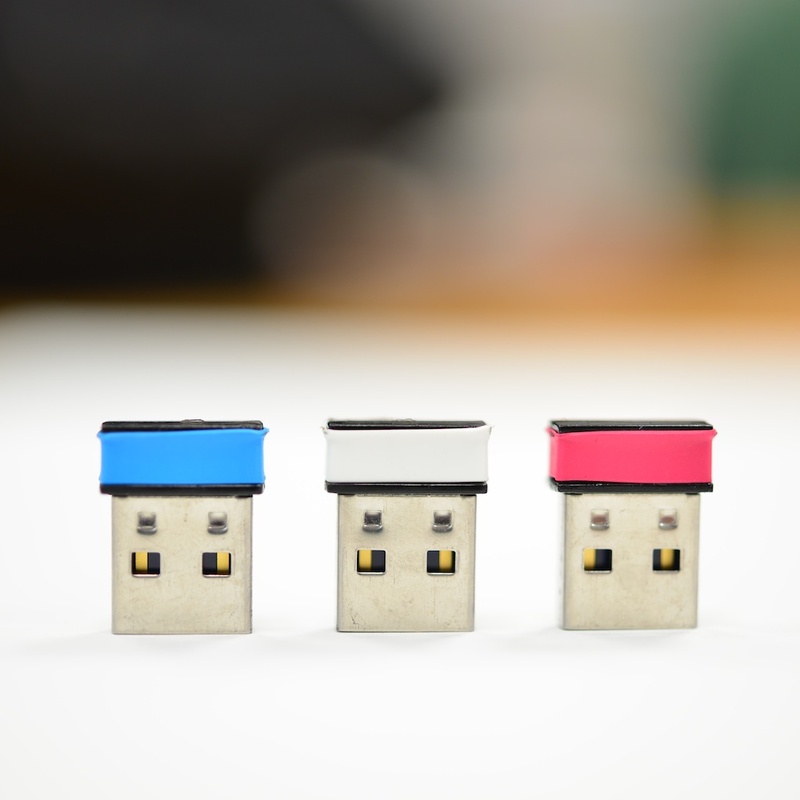 The USB’s have different colored bands for you to easily identify the ID number that is programmed within each USB. In addition, packaging features a compact, cardboard material that can be recycled.